Boot the Arch Linux (x86_64) live medium (Using NBD). 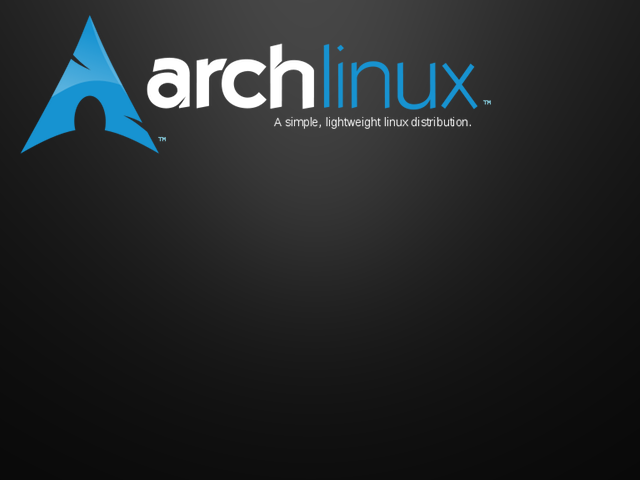 Boot the Arch Linux (x86_64) live medium (Using NFS). Boot the Arch Linux (x86_64) live medium (Using HTTP). Boot an existing operating system. Press TAB to edit the disk and partition number to boot.